If you prefer, you can text me a message and I will call you back at an agreed time. If you are unable to view the above PayPal link using your device, you can make a deposit payment into my Hypnotherapy Cardiff PayPal account direct. 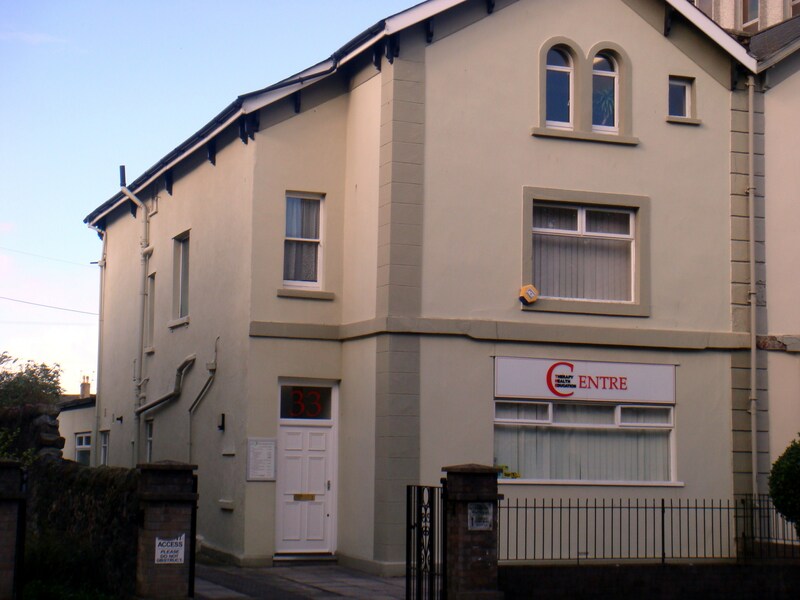 Whilst The Therapy Centre is being refurbished, your hypnotherapy treatment will take place at Optimal Chiropractic, 44 Whitchurch Road, Cardiff, CF14 3UQ. Click here for more information. Professional Hypnosis and Hypnotherapy in Cardiff. In easy access to Barry, Bridgend, Caerphilly, Cowbridge, Cwmbran, Merthyr Tydfil, Newport, Penarth & Pontypridd. Parking is free to the rear of the premises and can be accessed from the front of the building. Please park in any of the parking bays. Enter the building from the front and wait in the small waiting area on the ground floor. I am situated on the 1st floor. I will call you at your appointment time.